Using VR/AR as an educational tool provides a wide range of engagement options and opportunities for students with disabilities and/or learning difficulties. SERU offer a selection of entry level kits for classes to explore the virtual world. 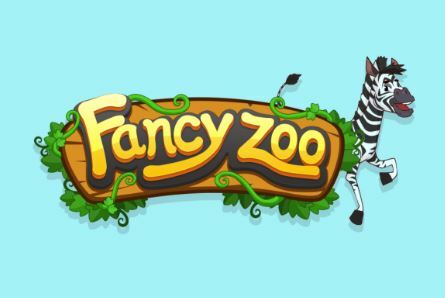 Fancy Zoo is one such resource where pictures of animals are brought to life using the free Fancy Zoo App (Android and Apple). The animals can be viewed and manipulated within a virtual or augmented reality environment. This opens up a world of possibilities limited only by your imagination. There are 68 creatures that are separated into 5 categories; marine, land and flying animals, insects and dinosaurs. Bring them to life on the included Android device and control their movements as they navigate your physical surroundings or the virtual backgrounds you create. The device camera can be used to take photos of the animals within the background they are exploring. 3D glasses are also included in this resource kit. These are required to view the animals in virtual reality mode. Play a guessing game with the different language options. The app has 15 language settings to view the word and hear the name of the creature. Set a language goal: Recall the names of 5 animals in Chinese by the end of the week. Photocopy cards and enlarge to make books. The image will be recognised by the App on the device no matter what the size. Create wall murals or construct 3D environments for your creature. Capture a series of photographs and create a digital story with an app. Eg. Book Creator, Pictello, Explain Everything. What a great resource and post. Look forward to seeing more .